Episode 35 of the Pass The Controller podcast is now live on iTunes and SoundCloud! Listen in as Brenden, Dom, and Mike sit down and chat about their impressions so far of E3 2017. 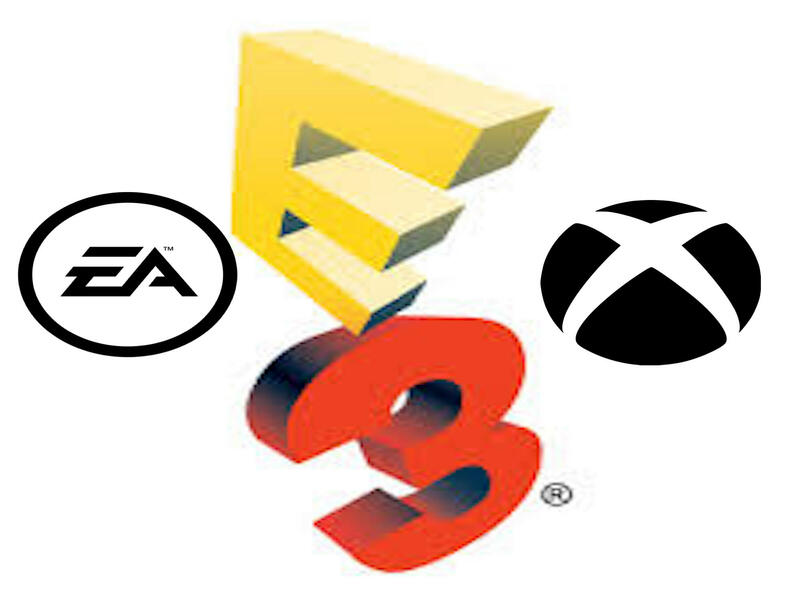 The conferences covered in part one of our E3 podcast coverage are EA and Microsoft. Enjoy, and look forward to the rest of this week’s coverage on the rest of the press conferences.